Federal government departments are increasingly recognizing the importance of going beyond traditional means of engaging Canadians on important issues. Currently, many consultations request that public feedback be submitted via email or mail. While surveys and questionnaires are becoming more common, concerns around duplicate submissions and the growing prevalence of bots and other means of interfering with the public input process cannot be ignored. Developed with the support of the National Research Council of Canada (NRC-IRAP), PlaceSpeak is pioneering an authentic civic network which empowers citizens to provide feedback while providing decision-makers with the assurance that feedback is coming from real and relevant participants. As PlaceSpeak connects participants to their physical location, departments can choose to limit participation on each consultation to individuals residing in specific geographical areas (e.g. province or territory), and segment/compare the feedback data collected across different parts of the country. Several federal government departments have recently launched new consultations on PlaceSpeak, providing Canadians with a safe, secure and transparent way to provide input on issues that matter. Western Economic Diversification Canada is providing an opportunity for western Canadians to share their insights and experience to identify and drive economic growth opportunities. The federal government is working with business, industry, academia, Indigenous communities and organizations, and different levels of government, to develop a Western Canada Growth Strategy. This pan-western growth strategy will help set the foundation to ensure that the unique regional economies in western Canada continue to grow and flourish. Memory institutions, such as national libraries and archives, are more visited today than ever, both physically and virtually. In 2018, Library and Archives Canada launched a series of meetings for reflection and sharing with stakeholders, partners and employees to develop its three-year plan for 2019-2022. LAC is reaching out to the public to learn how Canadians imagine their national memory institution and which priorities could lead its work until 2022. While trade liberalization has been a significant stimulus to economic growth and prosperity around the world, trade can affect people differently, based on a wide range of factors, including gender. The link between trade and gender is an important issue for trade policy makers to consider as they negotiate free trade agreements (FTAs). The Government of Canada is seeking feedback on how Canada’s trade and investment agreements can better reflect the ambitions and interests of every Canadian, particularly women. 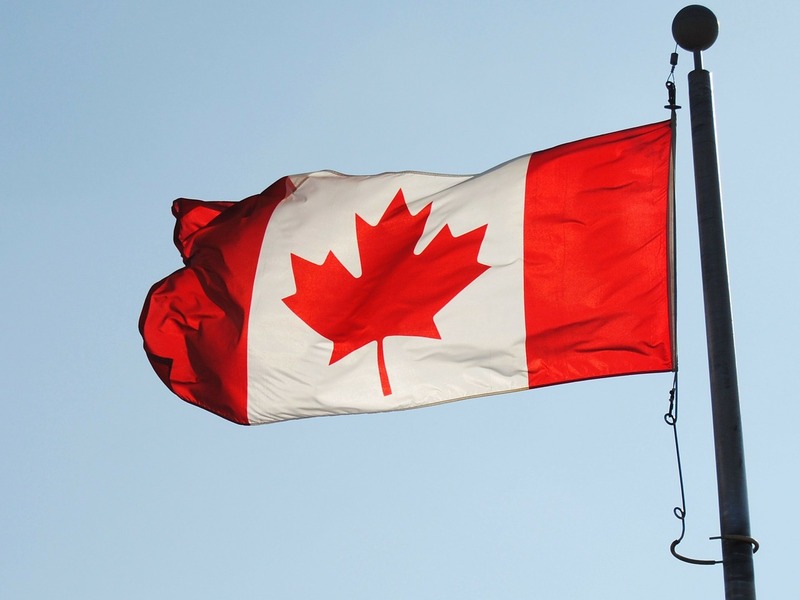 Canada’s FIPAs ensure that Canadian investors are treated in non-discriminatory and non-arbitrary ways by the governments of the countries where they invest. These agreements also send a positive signal to foreign investors that Canada welcomes their investments. For the past two years, the government has been developing a progressive trade agenda to ensure that Canada’s international treaties, including FIPAs, are inclusive, transparent and accountable. Global Affairs Canada is inviting the public to share their views on how Canada’s progressive trade agenda can be better integrated into our investment agreements to ensure that all Canadians’ interests are addressed. Finally, people can still engage with two ongoing consultations from Environment and Climate Change Canada on the Ottawa River watershed study and moving Canada towards zero plastic waste. Ready to learn how your department or agency can use PlaceSpeak to engage more effectively with Canadians? Contact us to find out more.